As someone who’s been battling chronic inflammation and autoimmune issues for years, I can testify to the healing benefits of taking a holistic approach to health and wellness, rather than just attempting to manage the symptoms of illness (which often leads to a vicious cycle of more and more medications). Instead, getting to the root cause of our health issues is what brings about true healing. And, finding natural solutions that help support and build-up our body’s own innate abilities to heal itself is the key to long-lasting health and well-being. Like many of you, a whole food lifestyle has been the foundation of my healing journey. Additionally, I’ve been blessed to discover another all-natural method for nourishing the body and supporting its ability to heal – pure therapeutic essential oils! 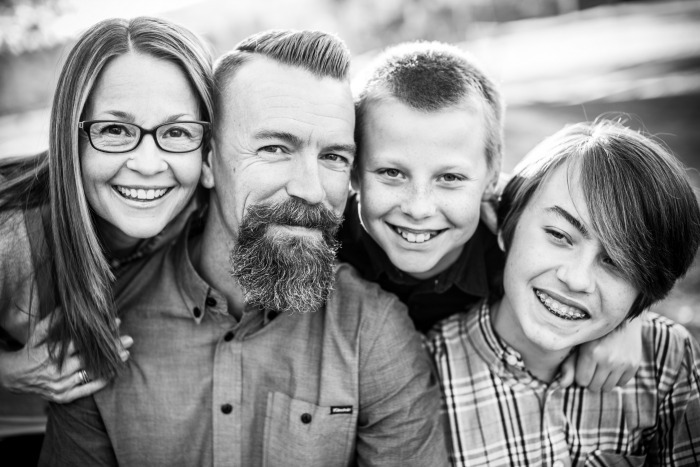 My family and I continue to be amazed daily at just how effective essential oils are in helping us to manage our everyday health concerns naturally. And when it comes to my complex health issues, I’ve been especially thankful to have safe, natural solutions for supporting a healthy immune system and inflammatory response, soothing muscles and joints, easing tension, and experiencing more energy and a happier, more joyful mood. I can’t begin to express my thanksgiving to God for His goodness in giving us essential oils. They have become such an important part of transforming my health and my family’s, which is why I’m so excited to share them with you and your family too! That’s why I created The Nourishing Oils Community – a supportive, educational community dedicated to helping us discover natural solutions that work! I’d love to support and empower you to take a holistic approach to your health and wellness! As a member of The Nourishing Oils Community, I’ll personally provide you and your family with the support and resources you need to take charge of your health with natural solutions that work! • A private community for support and education! You’ll not only receive personal support and education from yours truly here, but also from a whole community of friends who are traveling on the same healthy living journey. Our private forum enables you to ask questions and get answers QUICKLY. It’s great to know you’ve got instant access to people who’ve been using essential oils for years! Joining The Nourishing Oils Community also means you gain access to free online classes offered by me personally, and from my wise friends at Empowered Health. So what are you waiting for? Come join us at The Nourishing Oils Community and experience for yourself one of the best evidence-based solutions for taking charge of your health naturally! Essential oils have been used for centuries for protecting and maintaining health and wellness. These naturally occurring volatile aromatic compounds are found in the seeds, bark, stems, roots, flowers and other parts of plants. When these plant oils are carefully obtained through proper distillation methods, the result is pure and potent essential oils that can be used for a multitude of health and wellness benefits. The reason essential oils are so potent is because they are lipid soluble, which means they are readily absorbed through tissue planes and mucosal layers. 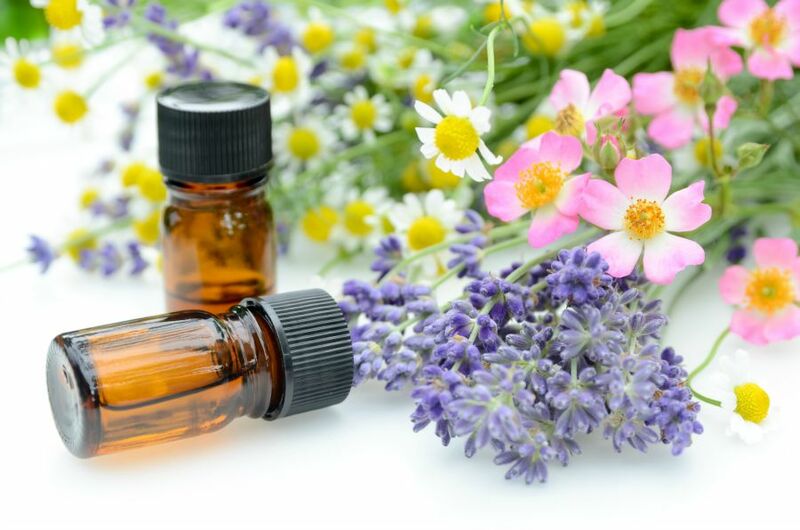 Therefore, essential oils not only benefit the area of the body where applied, but they also enter the bloodstream producing beneficial systemic effects as well. Pure therapeutic essential oils are truly nature’s best medicine and have been shown to support our immune, digestive, and respiratory systems, as well as support overall health and wellness. Whether you’re dealing with a chronic health issue, or you’re looking for all-natural, highly effective alternatives to over-the-counter products, with pure therapeutic essential oils in your medicine cabinet, you’ll be able to reduce expensive healthcare costs, and experience a positive impact in your health and your whole family’s. 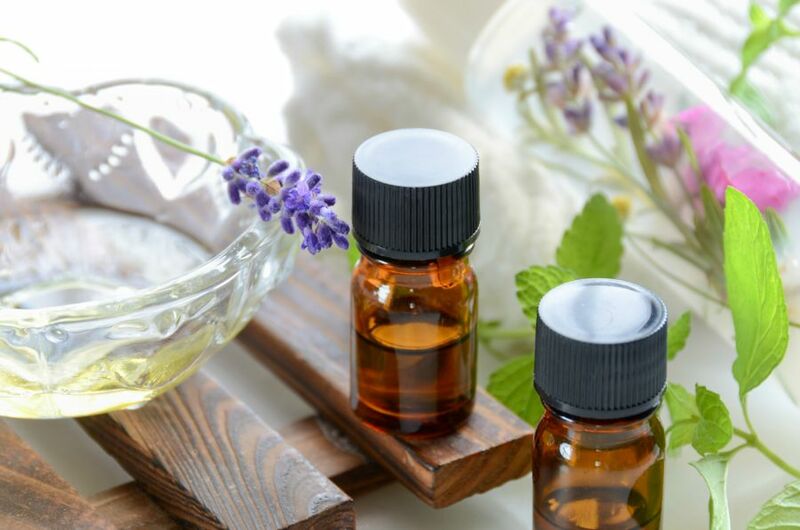 Essential oils can be used for a wide range of health and wellness applications, as well as to create non-toxic, all-natural body care, beauty products and cleaning products. And, you can even use pure essential oils to help support the health of your pets! They also help you to save money! Because pure therapeutic grade essential oils are so potent and effective, you only use a drop or two at a time, which results in significant cost-savings since a full-size bottle contains about 250 drops. Plus, since each oil has multiple uses, it’s easy to see how you can save big by replacing an entire cabinetful of chemically-laden products with safe, all-natural solutions that work! Thanks to pure therapeutic grade essential oils, I’m now empowered with the tools and knowledge to care for my family and YOU can be too! It feels amazing to live a more natural life. I hope you’ll join us at The Nourishing Oils Community! Ready to take charge of your family’s health? Join The Nourishing Oils Community! Have questions? Send me a note HERE and I’ll be happy to chat with you!